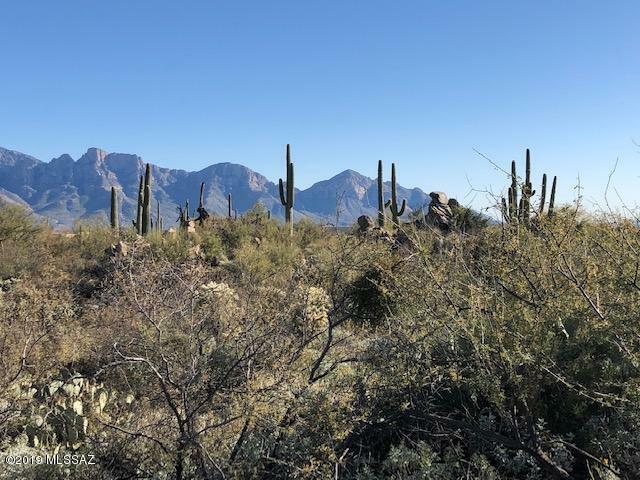 Gaze in awe at the EXTRAORDINARY INTRIGUE of HISTORIC rock formations and our native Sonoran Desert as a prelude to SPECTACLE BACKDROP of Pusch Ridge and the Santa Catalina and Tortolita mountains. 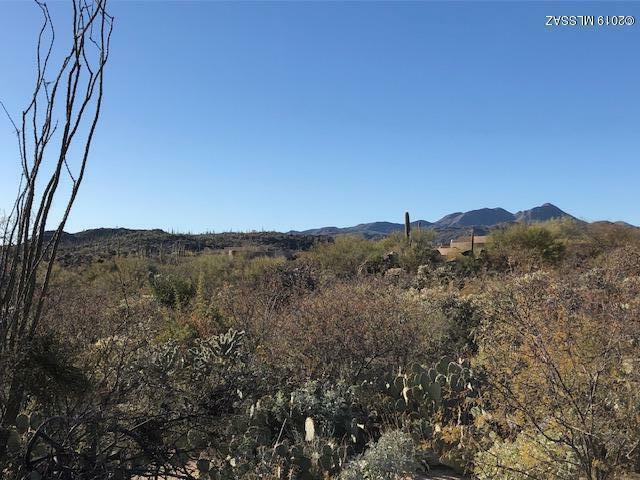 Inspiring rock outcrops enveloped by STANDS OF SAGUAROS and over an acre scattered with palo verde, mesquite trees, barrel cacti and HOST TO WILDLIFE as seen with fresh PAW PRINTS in the sand (see Photos). 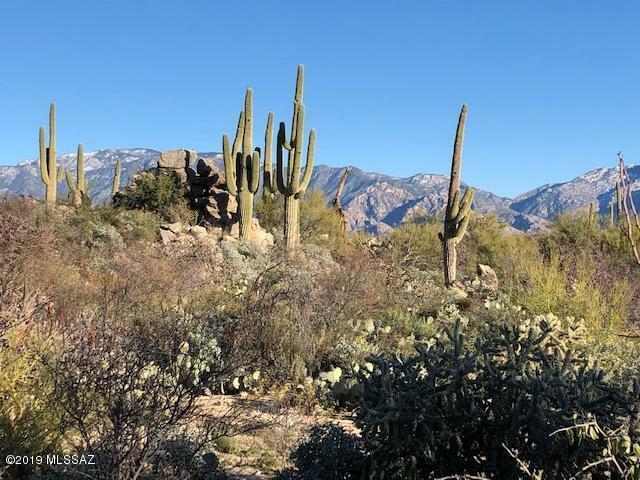 INCORPORATE all these GLORIFYING desert scapes into your design for a genuine, earth-provoking HOME EXPERIENCE. Flat site for easy building. 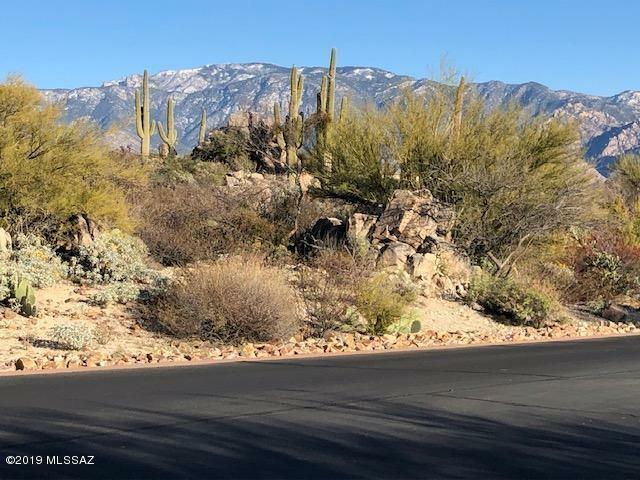 Located in prestigious, guard-gated Honey Bee Ridge in Oro Valley w/HIKING, BIKING, restaurants, shopping, championship golf courses and PICKLEBALL COURTS around the corner. Cul-de-sac site offers unobstructed view corridors. Lot loans available; ask me!